Admin Edit: If you’re playing this webapp on mobile, be sure to try tilting your phone left and right for additional DJ-like effects! 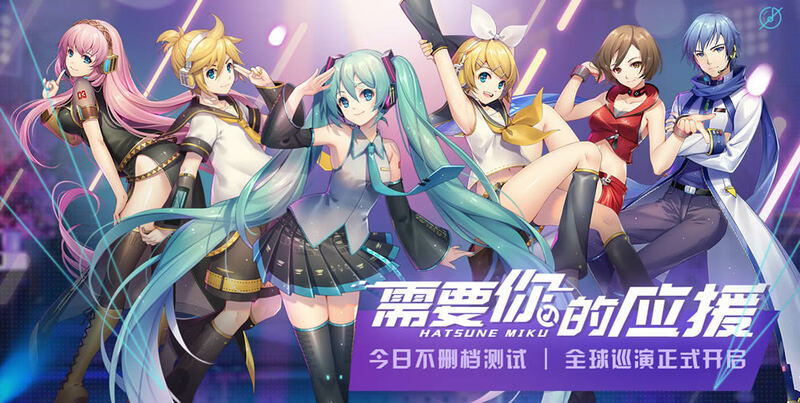 Starting on September 4th 2018, Crypton Future Media made a new app called “Hatsune Miku Talk” available on Google Assistant! This means the app can work with any Google Home device, Android devices running OS version 5.0 or higher, and even iOS 10.0 or higher. All you need is the “Google” app to activate the Google Assistant, and adjust some settings to allow Japanese speech on your device. The app functions very similarly to the “Hey Miku!” app on Alexa, but without the need for a Japanese Google account. Hatsune Miku is able to converse and reply to basic phrases, such as “Utatte” (sing), “Ohayou” (good morning), “Hajimemashite” (nice to meet you), and “Mata Ne” (see you later). Accompanying Miku’s voice in the app are cute illustrations by “7:24“. You need to launch the “Google” app on your Android or iOS device, then go to the “Settings” menu. From here, there is an additional “Settings” option, as well as “Search Region” and “Search Language”. Under “Settings”, go to “preferences” and “Assistant Languages” and enable Japanese language. Finally, enable “Japanese” for the “Search Region” and “Search Language” sub-menus, then reboot your device. Enabling “Japanese” on the “Google voice typing” keyboard may also be necessary. EDIT: It’s possible there may be some regions blocked, but we’ve tested from Japan and U.S. regions so far. 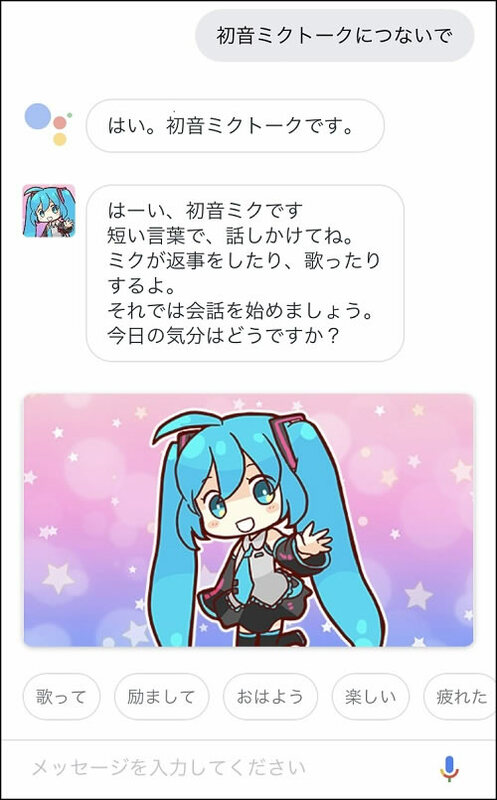 Now just ask Google Assistant “Hatsune Miku Touku Ni Tsunaide” to activate the app, or just type 「初音ミクトークにつないで」. Enjoy! Below is a video of me testing out the new app. YAMAHA Corporation has officially announced the VOCALOID5 engine and VOCALOID Editor 4.5 for release beginning today! It’s also shaping up to be quite an update to the software platform, much more than the previous VOCALOID4. Here’s what’s included in the release. Amy (Left): Expressive English-language female voicebank, ideal for contemporary singing. The versatile voice boasts natural pronunciation and varied vocal tones, suited to genres from R&B to pop music. 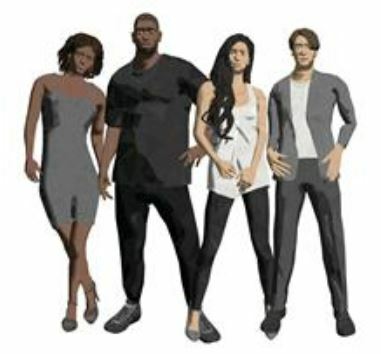 Chris (Center left): Authentic R&B English-language male voicebank. Capable of singing over a wide range from delicate, soft bass to powerful, sustained high tones. 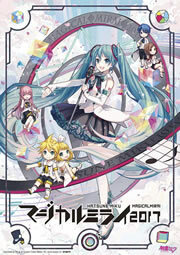 The singing voice libraries of VOCALOID3 and VOCALOID4 can be used as voicebanks. 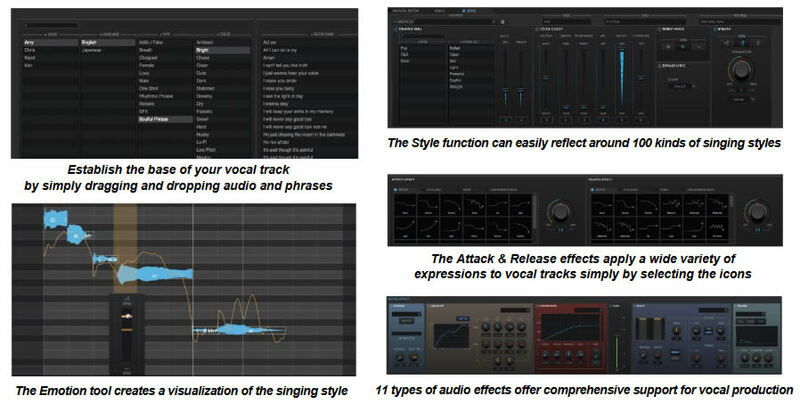 Richer expressions can be achieved by simply adding VOCALOID5 effects. The VOCALOID4.5 Editor for Cubase software, capable of importing VOCALOID features into Steinberg’s Cubase DAW software – widely used around the world for music production – is included as a bonus extra. 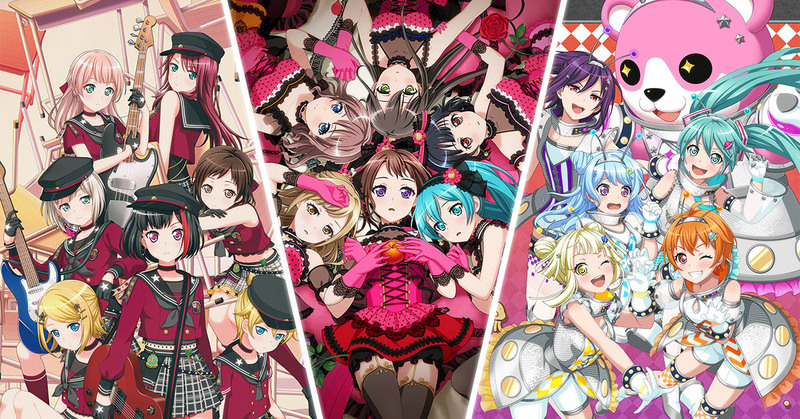 *All VOCALOIS5 voicebanks can be used. The functions for editing are the same as in VOCALOID4. New OS and Cubase environments scheduled for future release are not supported. VOCALOID5 Upgrade Editions are also available for those who have already purchased VOCALOID3 Editor (SE), VOCALOID4 Editor, VOCALOID Editor for Cubase (NEO), or VOCALOID4 Editor for Cubase.